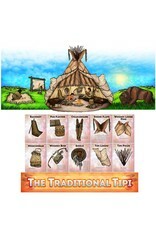 Teaching the parts of the Tipi has never been easier. 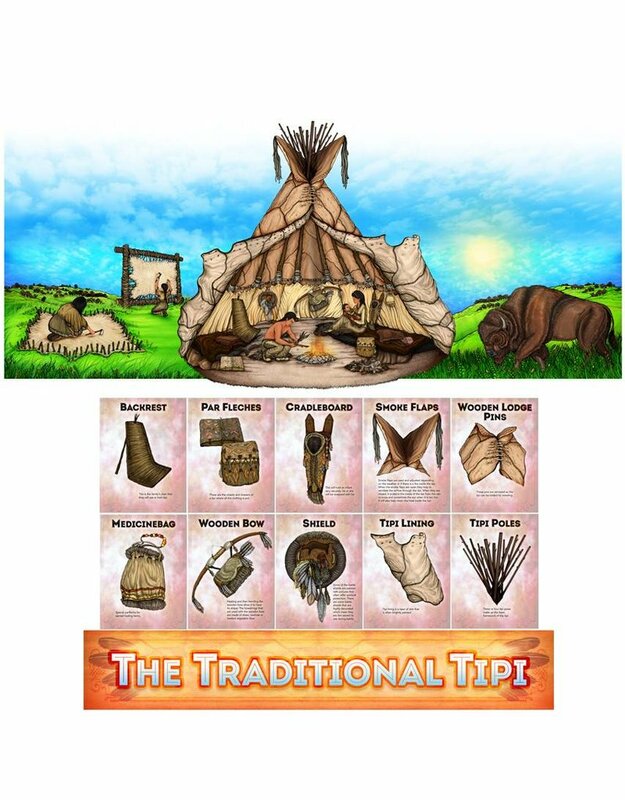 This bulletin board is a great way to introduce students to a traditional Native American home. Smaller posters come with a write-up explaining the items found in a tipi.